For Sunny Isles Beach Condo Generator Maintenance that will never disappoint you, call the expert at 360° Energy Solutions. We have over 65 years of industry experience so we know exactly what we need to do to fulfill all of your energy needs. We have provided reliable energy sources to private homes, hospitals, construction sites, stores, restaurants and even recreational situations, such as tailgating and camping. No matter how large or small your residential, recreational or commercial locations is, we have the perfect generator for you. 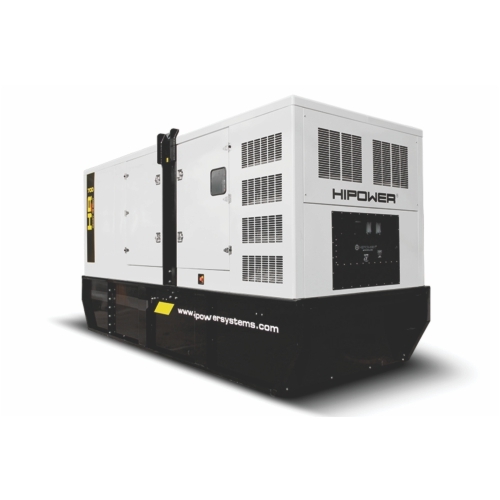 Our large variety of generator options range from 20KW to 2000KW and everything in between. We charge by KW/size of unit so you will only ever pay for the exact energy output you need. If you would like to learn more about our high-quality products and services, please give us a call and we will provide you with a free quote! Sunny Isles Beach Condo Generator Maintenance can sometimes be difficult to find, especially one that is affordable. Even when generators are high in demand during hurricane season, we maintain our low rates to accommodate the budgets of all our customers. We never want you to be left in the dark during a power outage and potentially endanger your family or business. Our affordable generators are all well-maintained to guarantee that you will always receive a fully-functioning product that will provide you with the energy you need. 360° Energy Solutions also provides maintenance services and repairs for existing units, so that you always have a working generator when you need one most. Whether you are renting or purchasing a generator from us, we promise that you will always receive an exceptional product and fast and reliable services. No matter the weather, we have got you covered.